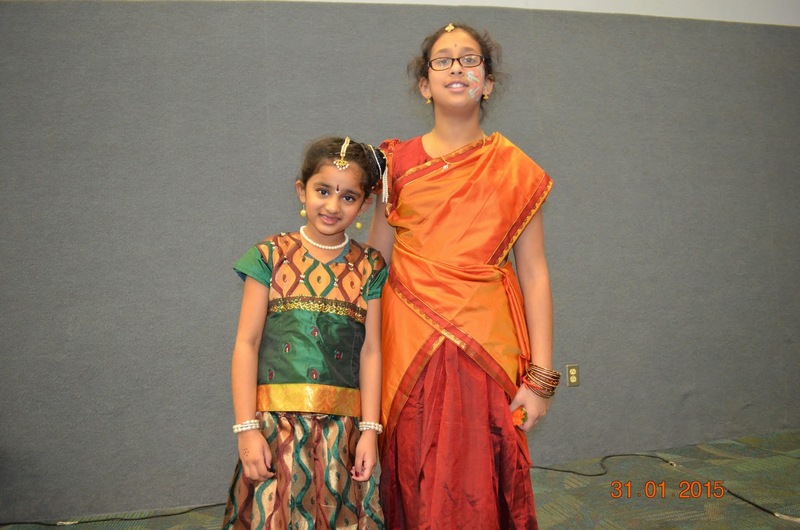 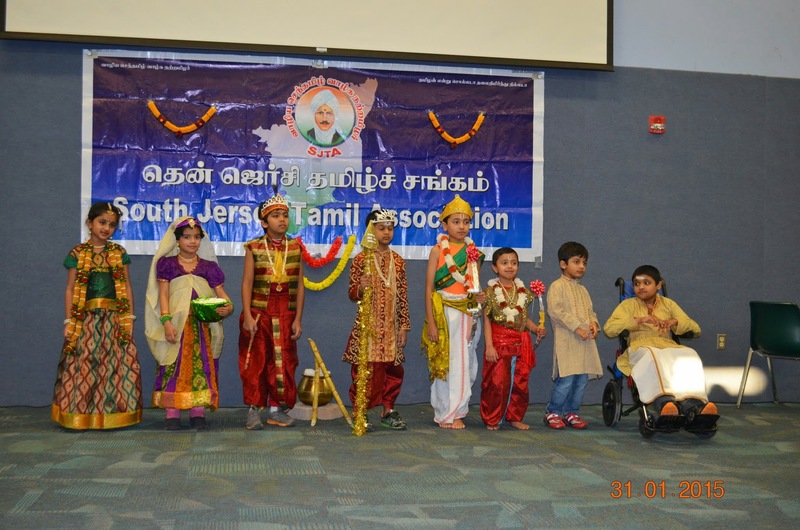 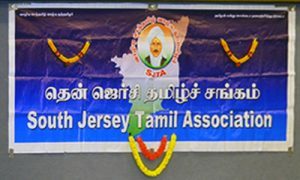 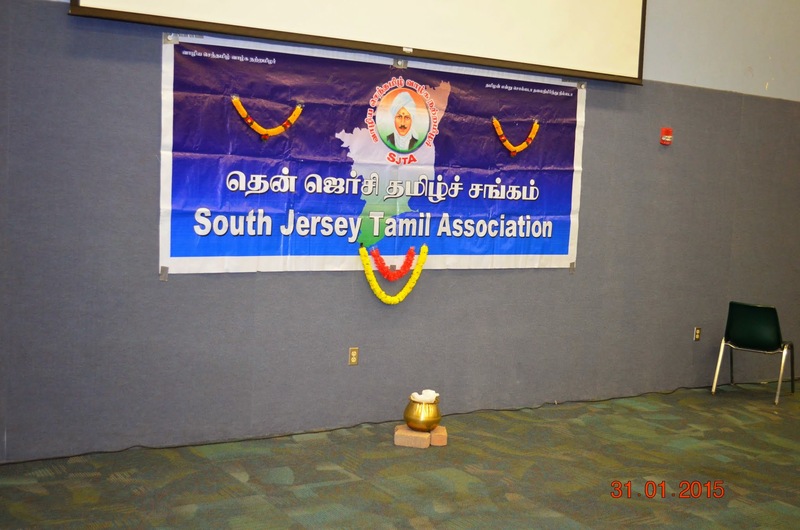 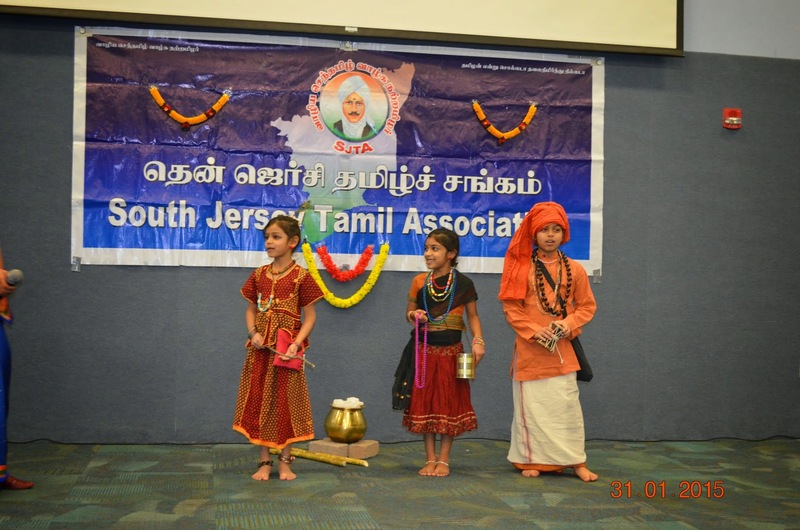 South Jersey Tamil Association (SJTA) is a 501(c) certified, non-profit, charitable, secular organization. 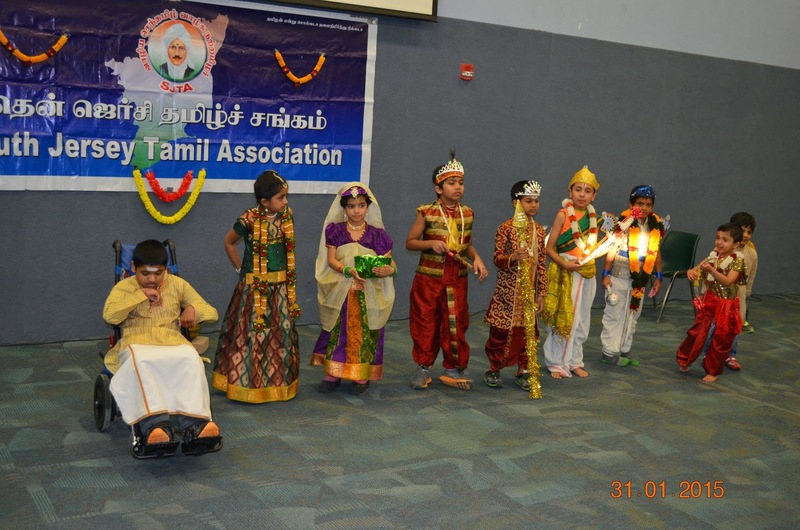 Our mission is to promote Tamil language, culture, heritage and camaraderie. 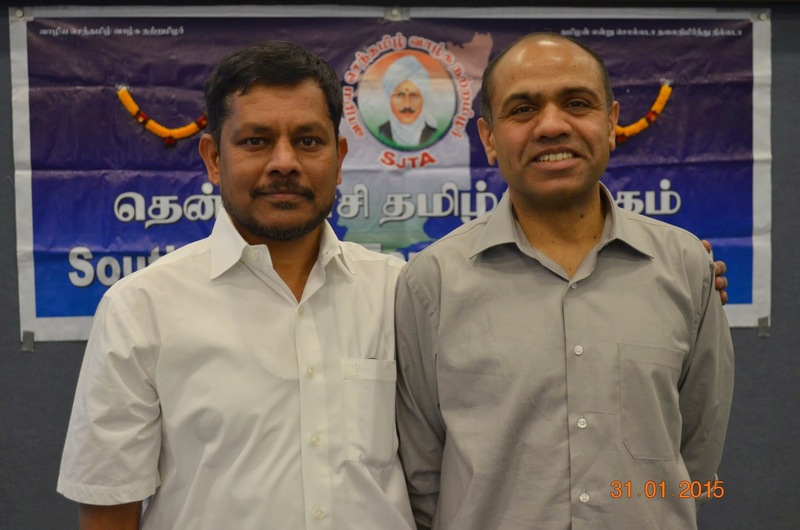 A major effort is under way to acquire accreditation of the Tamil curriculum in order to enable college credits for the alumni. 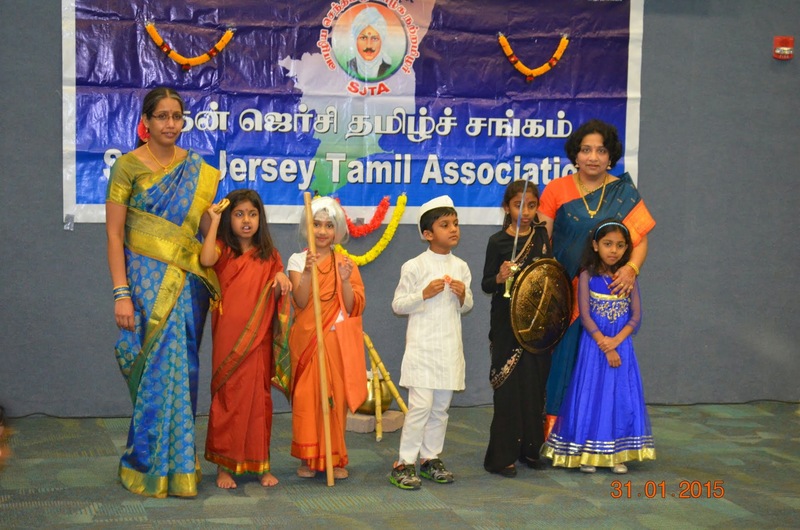 Tamil classes are conducted every Friday for students aged 4 and above. 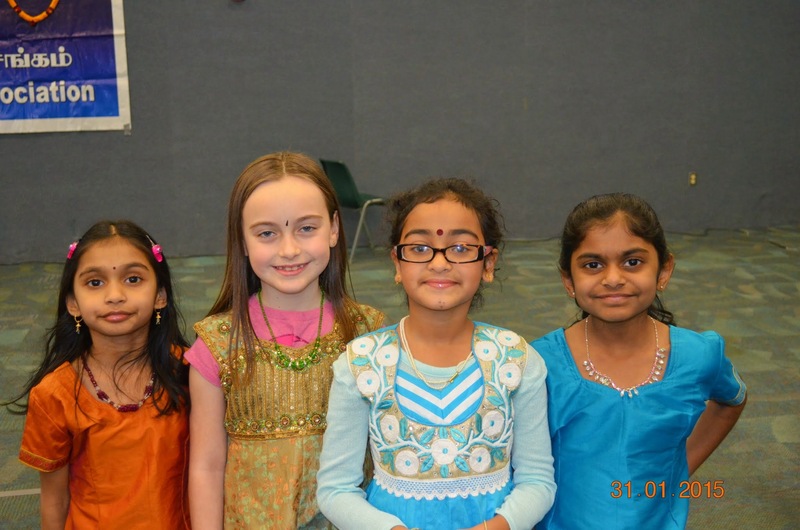 Classes are taught by volunteers – one has been teaching for over 10 years. 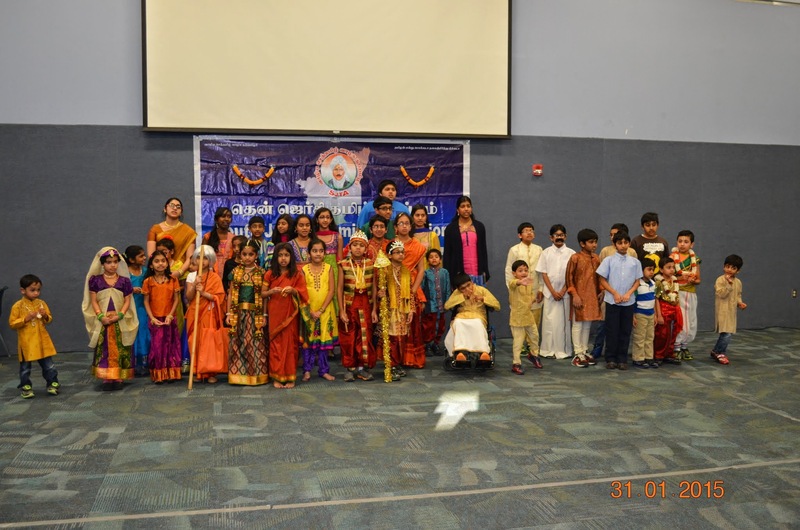 Currently more than 40 students are spread over 5 levels.